Commercial- Nice and level parcel. $27,500 is list price per acre. 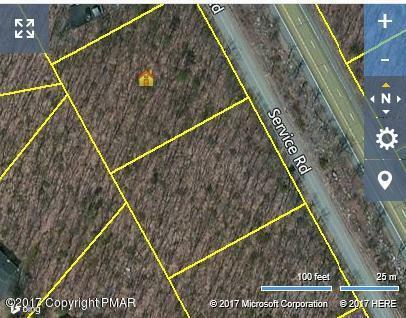 There are 2 acres available. Good spot for a car dealer or an in home business. Advantage of overlooking a state highway but because there is a buffer, and the property is actually on a township road there are less permit issues.